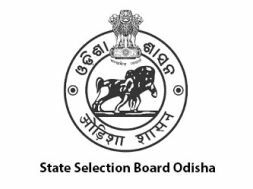 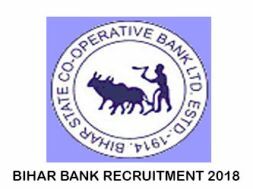 State Selection Board (SSB) Odisha published a Job notification 883 vacancy for Lecturers. 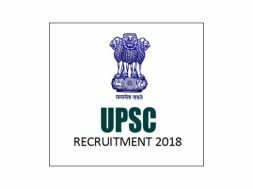 Interested candidates cccheck the vacancy details and apply online from 12-11-2018 to 11-12-2018. 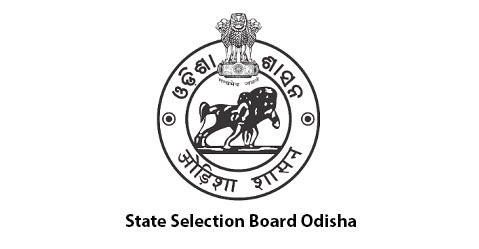 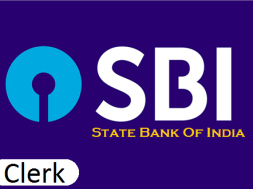 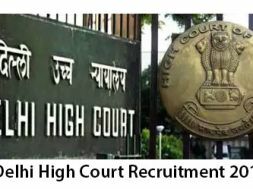 How to Apply: Interested and eligible candidates may apply online through SSB Odisha website – https://www.ssbodisha.nic.in/ – from 12-11-2018 to 11-12-2018.